Ah, how romantic to our "digital" age to receive in the mail a handwritten letter, especially from a loved one person, even if you live in the surrounding streets. Because this letter is a memory, it can be stored for many years, and then show their children and grandchildren. And the envelope for the letter is better to do with their hands. Nothing complicated about it. You will need a sheet of A4. 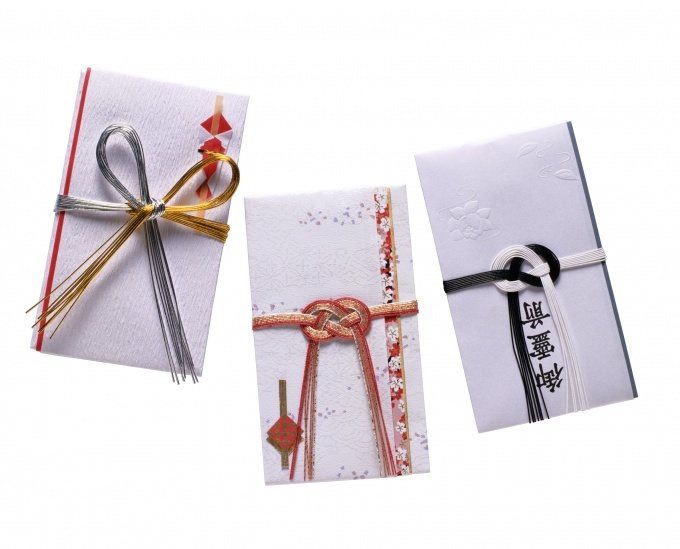 It can be not only a simple white sheet but also a sheet of colored paper or special paper with a pattern. You also need to prepare two paper strips with dimensions of 12,3x4 cm stationery glue. A4 sheet, place the table vertically and fold as follows: fold the top edge of the sheet with a width of 5.1 cm, and the remaining portion of the sheet fold in half. The result for the blank envelope. Now take the cooked strips of paper and fold them in half lengthwise. Each of the resulting "area" outside spread stationery glue and place inside the future envelopeand each of the parties. The envelope is ready. Now you need to carefully outline the fields for specifying the recipient and sender and to write them. If you have chosen for the manufacture of the envelopeand color of paper saturated colors or paper with a bright pattern, it is best to place such fields on white paper and then cut them out and paste on the front side of your envelopeand: such an application can make these decorations, giving them the form, for example, hearts or any other of your choice. Decorate the envelope with applications, stickers, drawings, and other decorative elements – follow the flight of his imagination. For applications suitable magazine clippings, your own photographs. The individual elements can be made of colored paper. Useful also the strings and pieces of various materials, dried leaves and flowers. Now you only have to put in the envelope a letter, seal it, attach a stamp, kiss and send by mail.